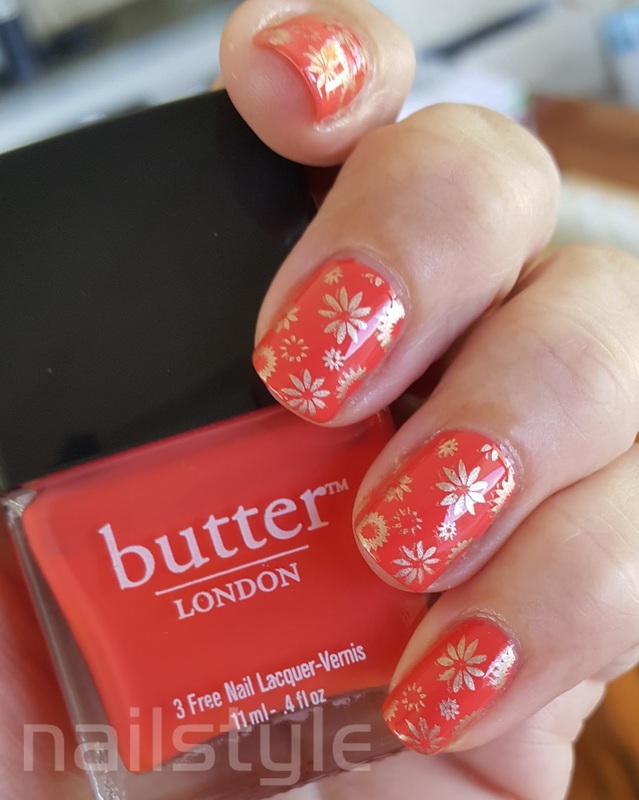 Well it's the middle of summer here in New Zealand which means bright and hot, and time for a fun manicure! Todays polish is from Butter London. 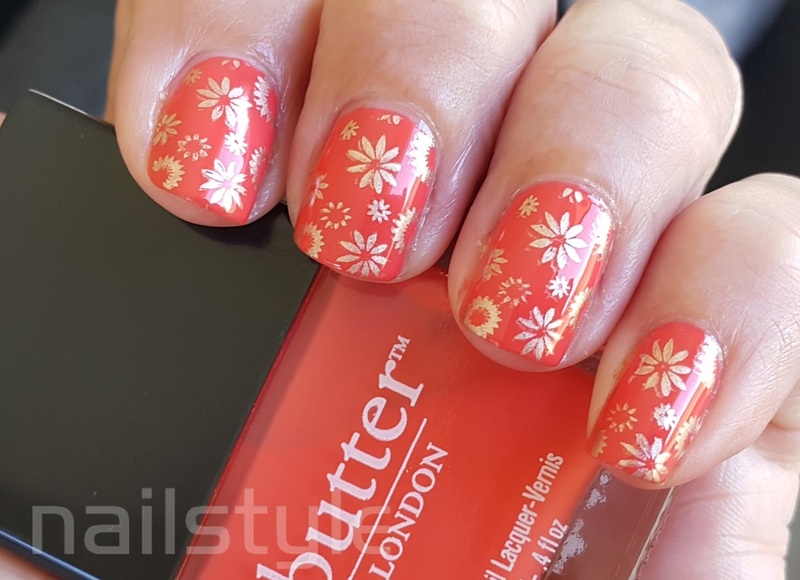 It's a bit tricky to apply as it goes on quite streaky and tends to pull the bottom layer off. 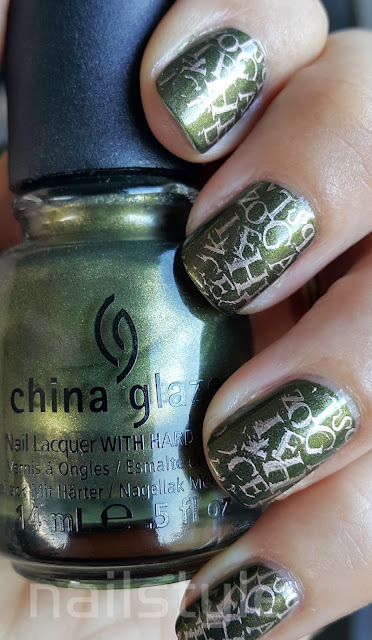 My swatches show 3 thick coats. 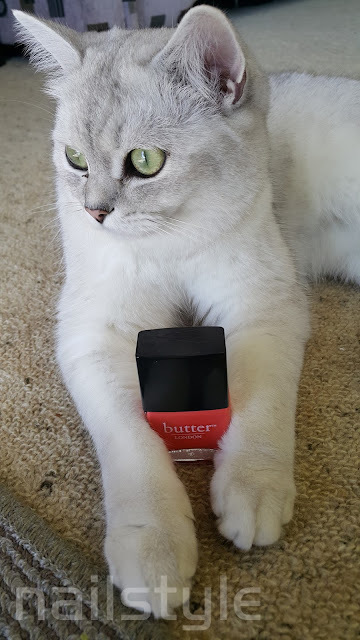 This colour is next to impossible to photograph accurately. 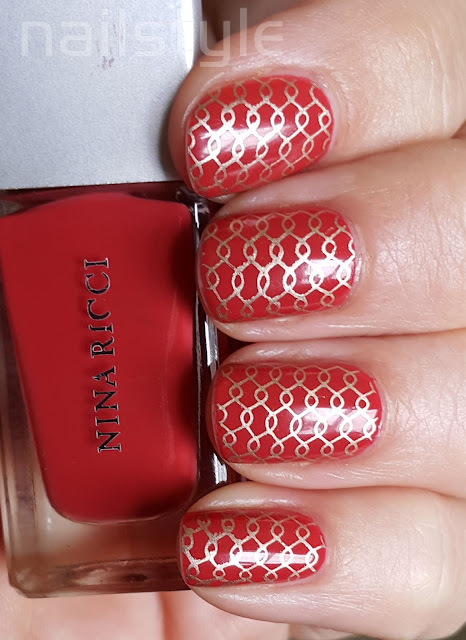 It's really a dusty orange coral - which is why my swatches look a bit dull - but a more accurate colour match. 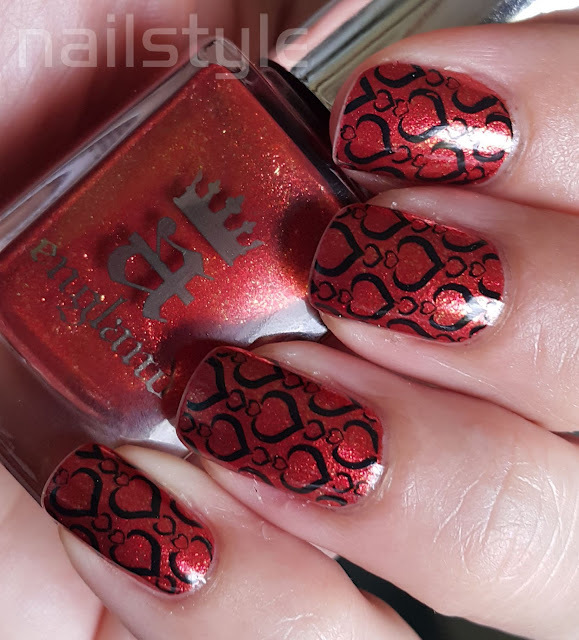 Outside it photographs more as a bright red coral. Looks cool, but not accurate! 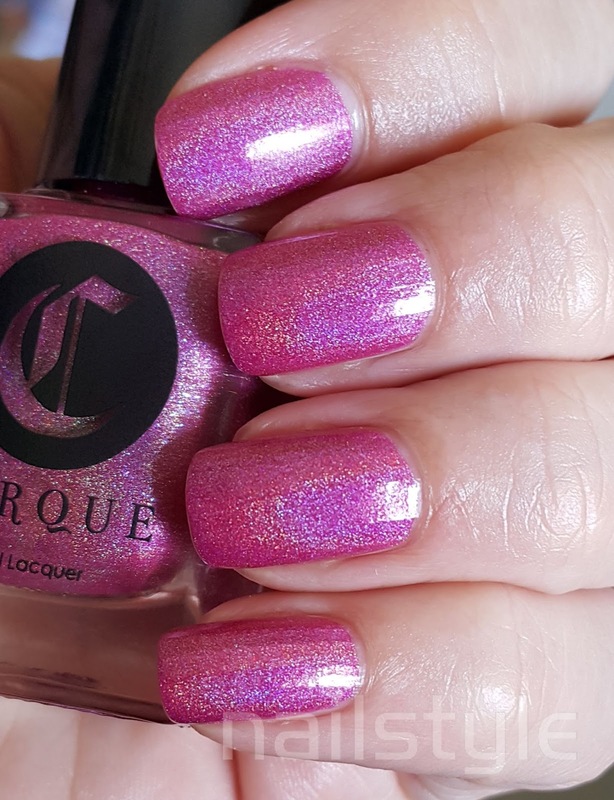 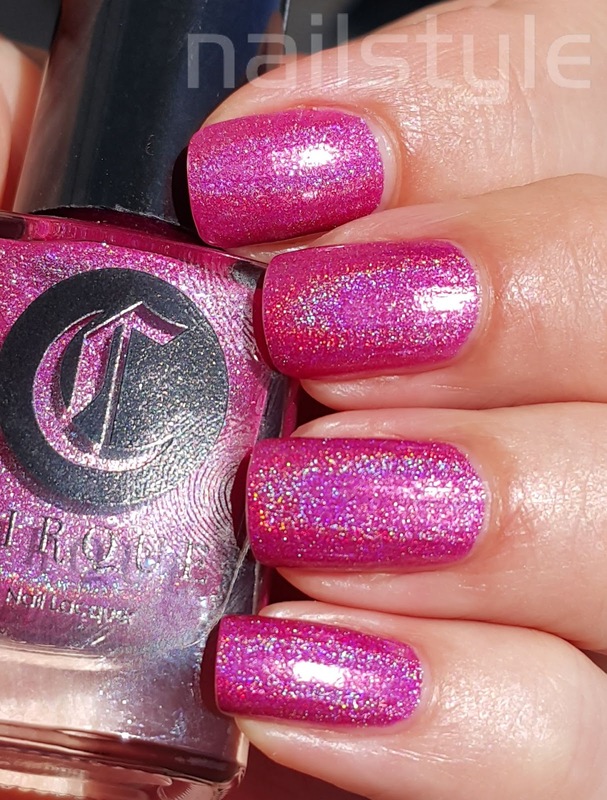 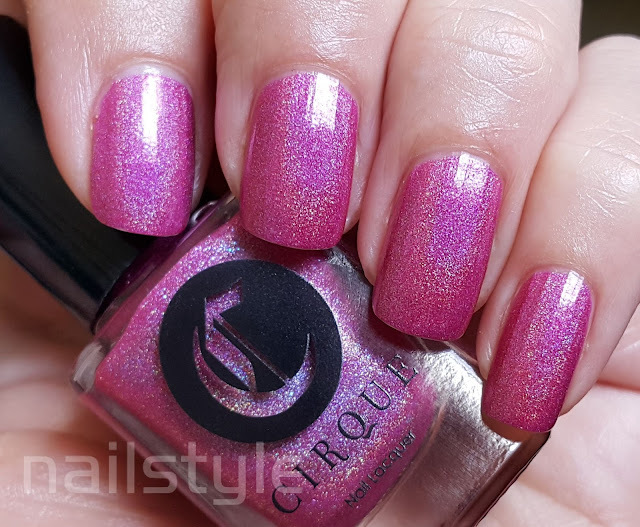 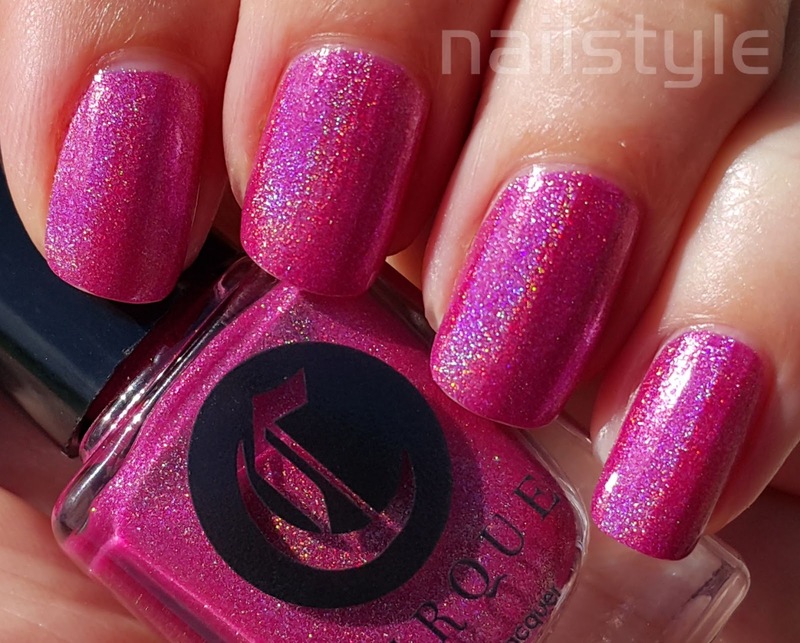 The sun is out - time for holographic polish! 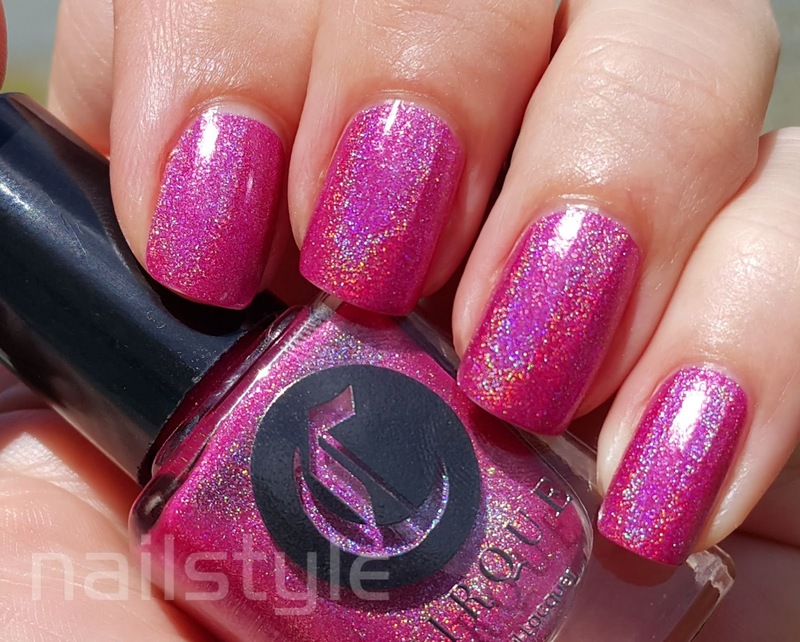 Powwow lives up to it's name - both outside in the sun and more subtly inside. 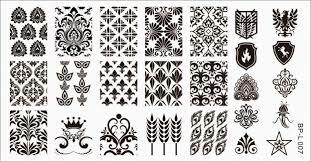 Onto the pics . 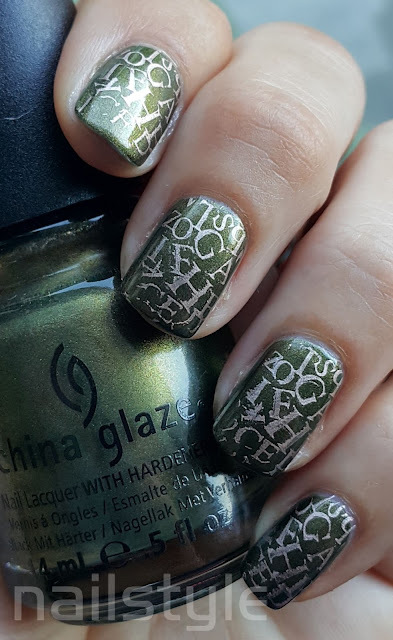 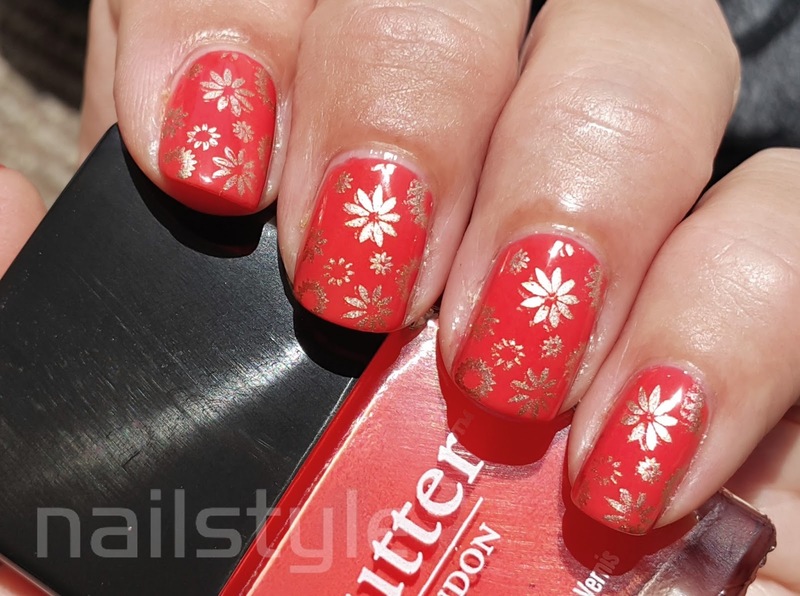 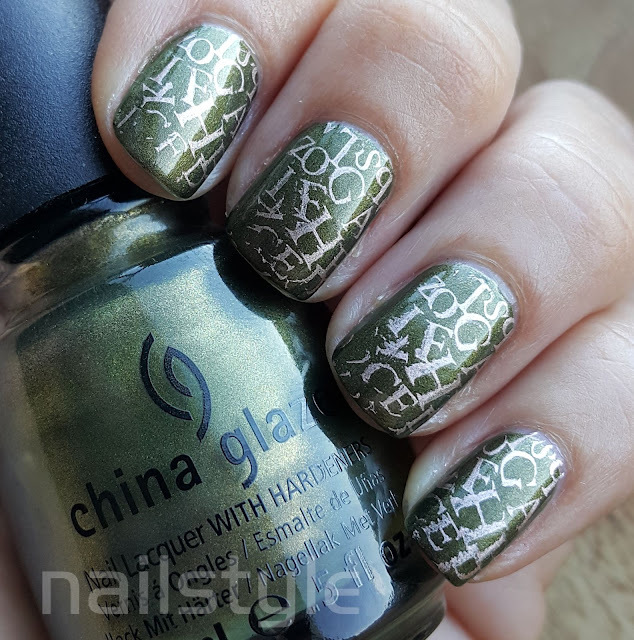 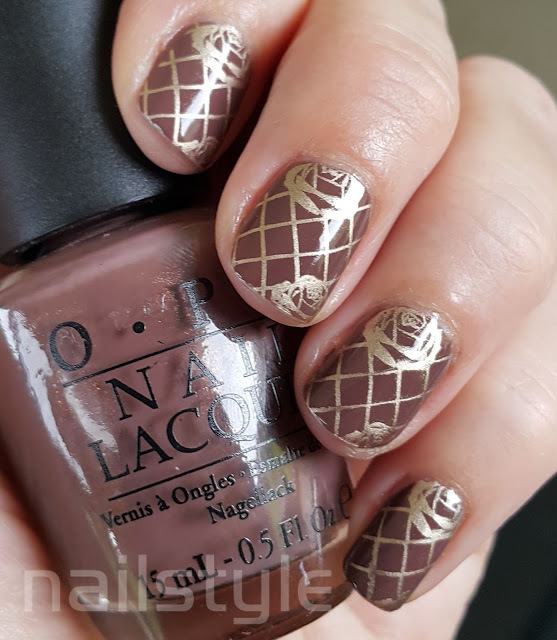 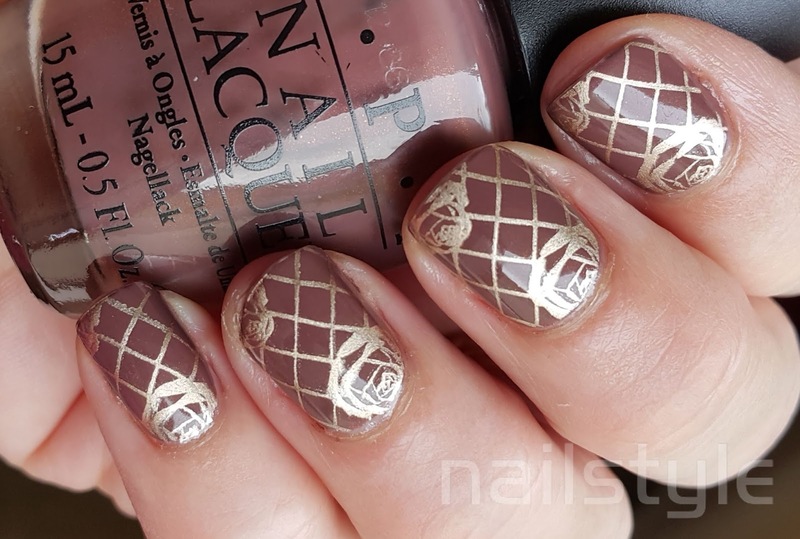 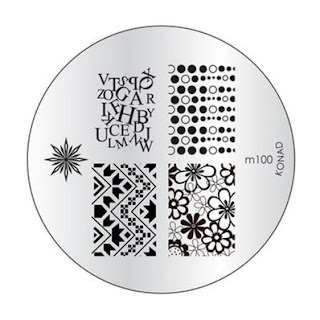 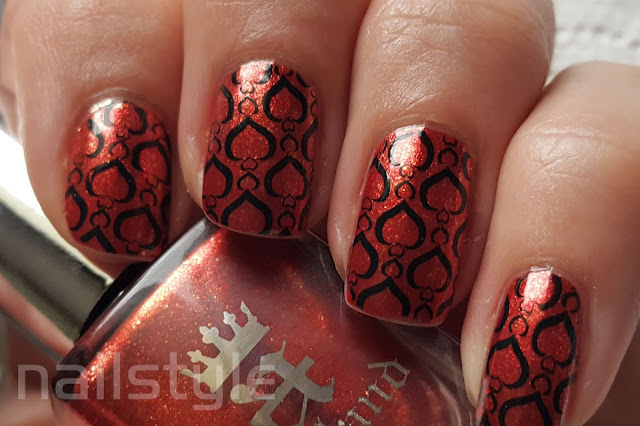 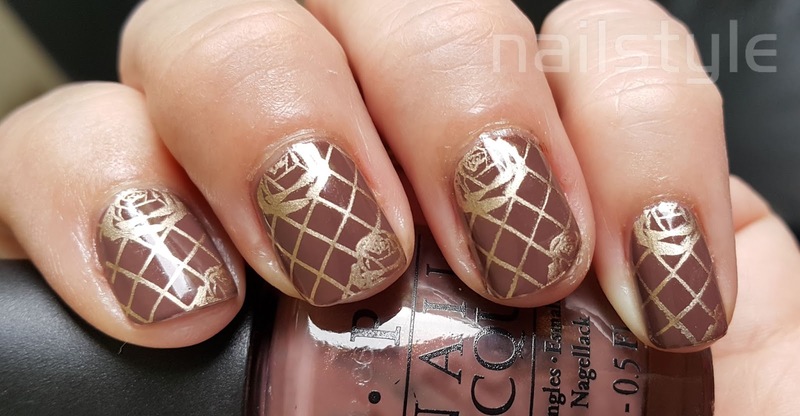 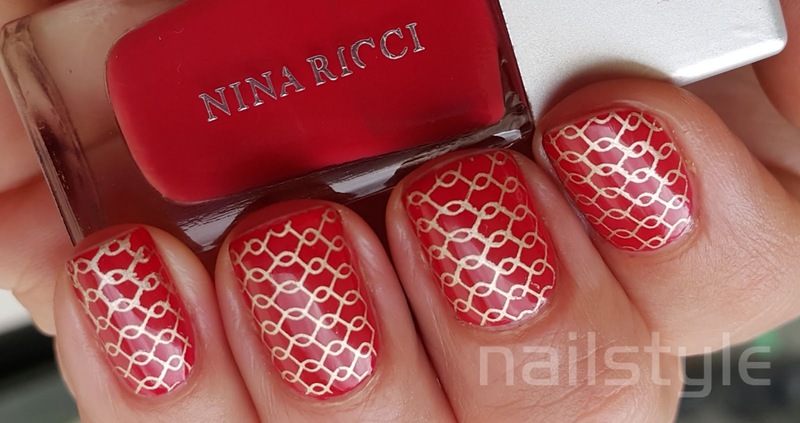 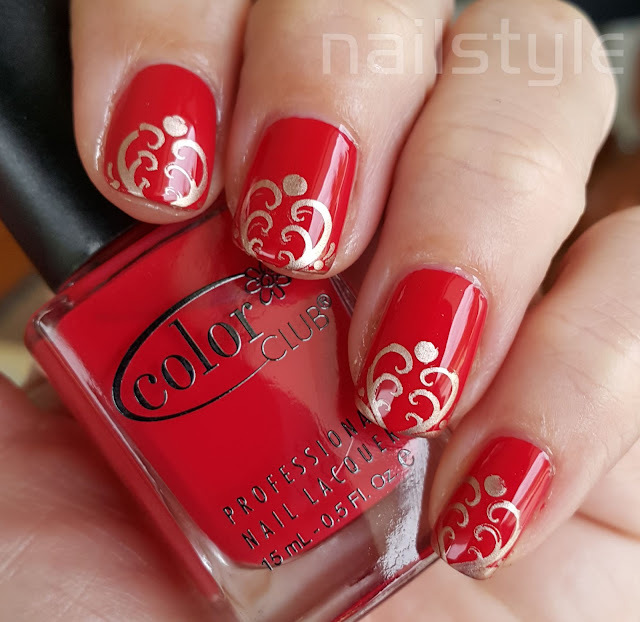 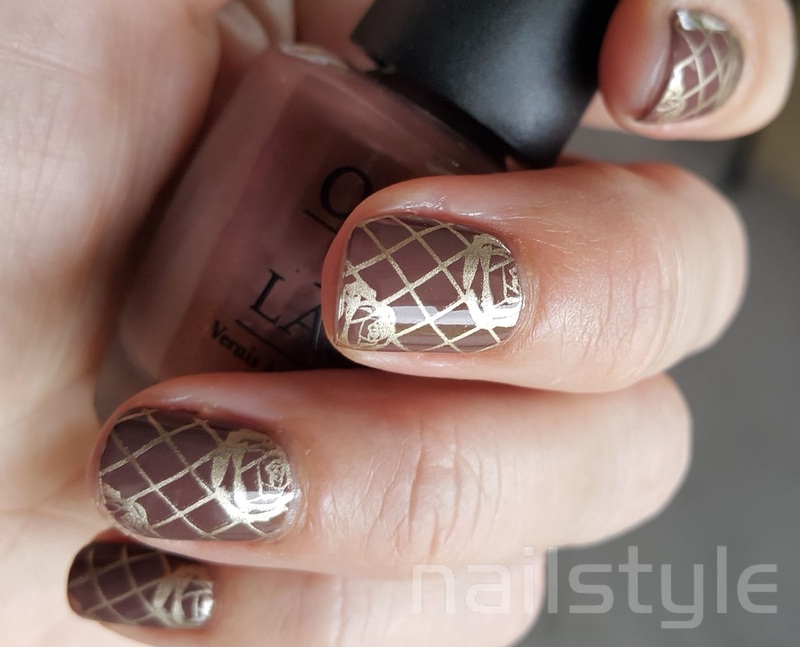 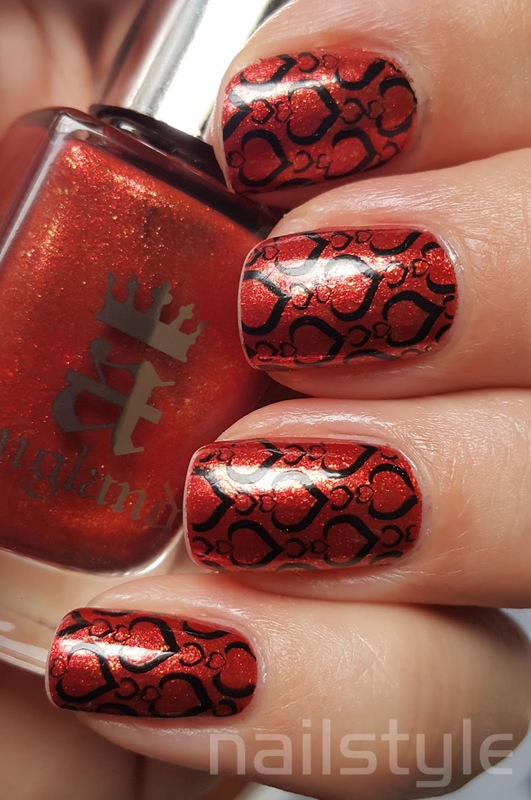 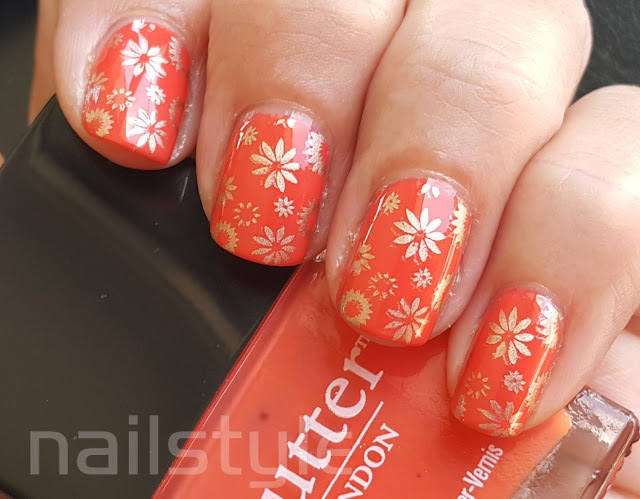 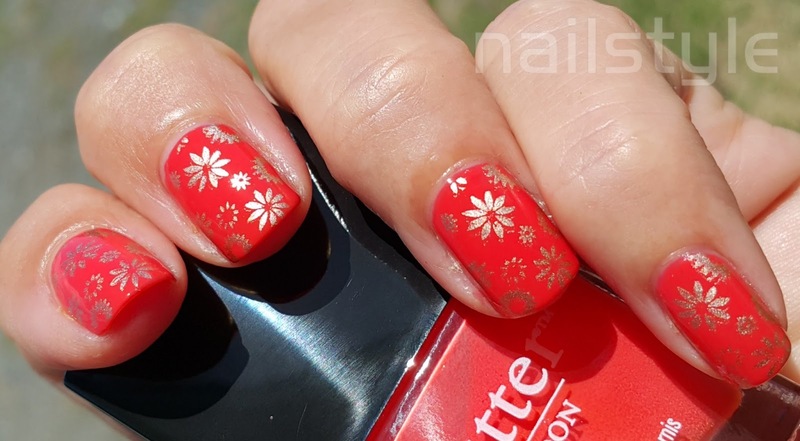 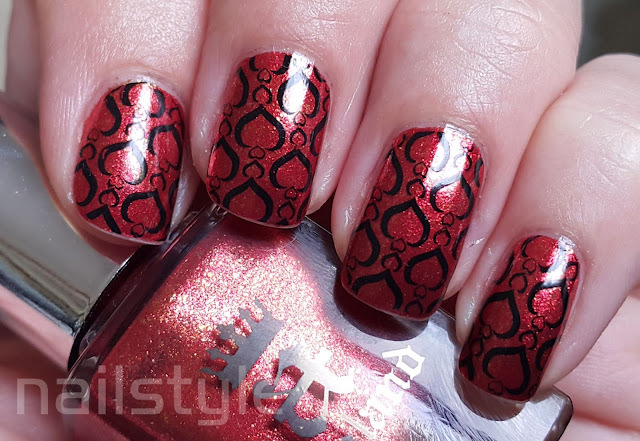 . .
Today's stamping combo is an old favourite. 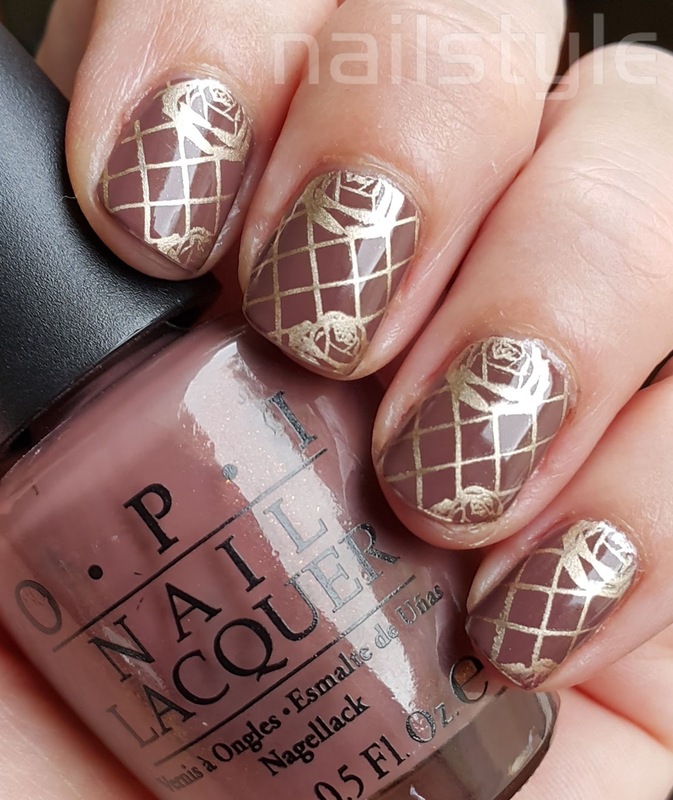 OPI's Wooden Shoe Like to Know is one of those fail safe, always good to go polishes. It's a lovely muted warm taupe with a showing of microglitter. 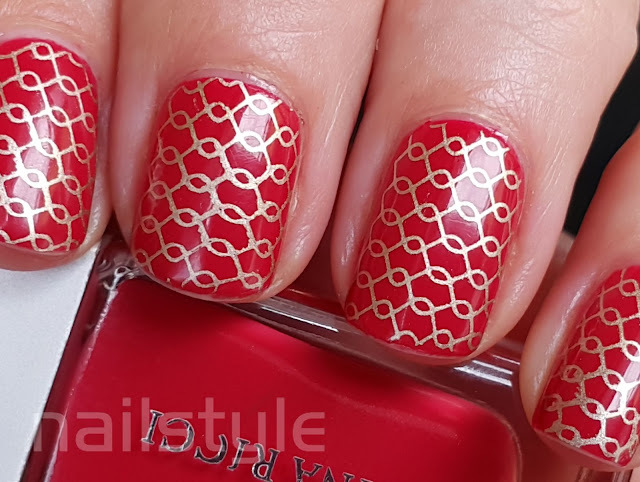 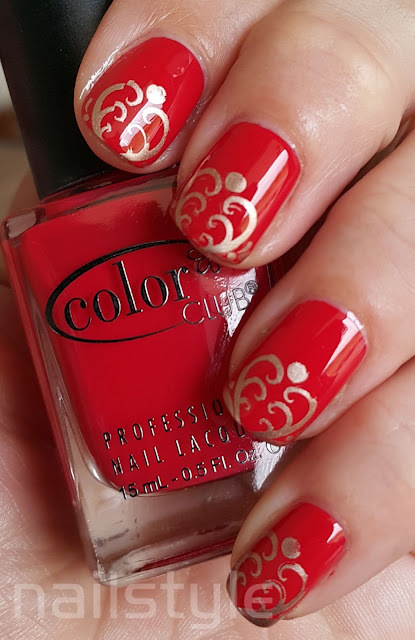 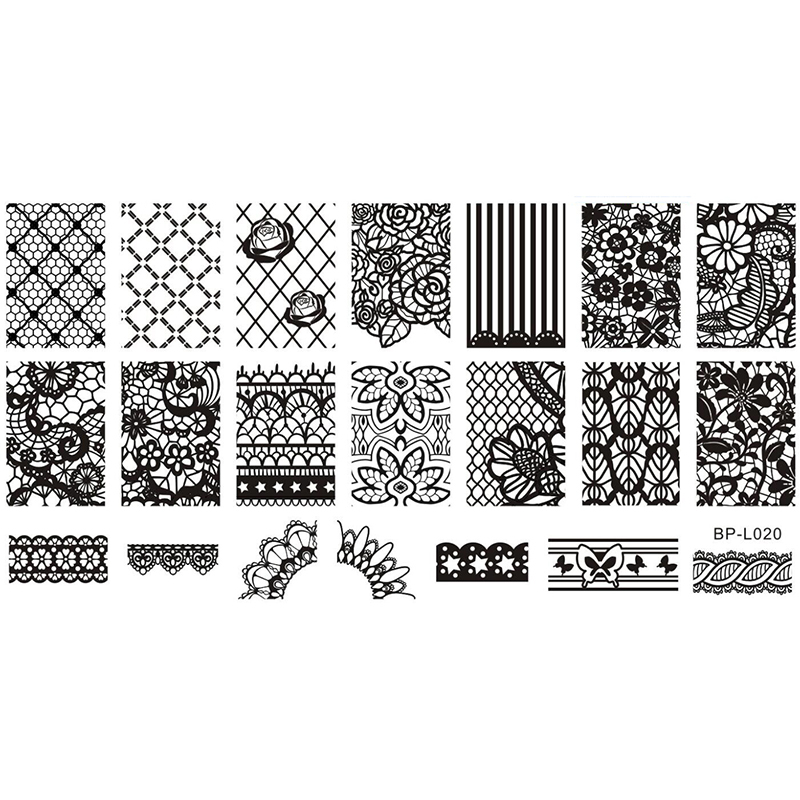 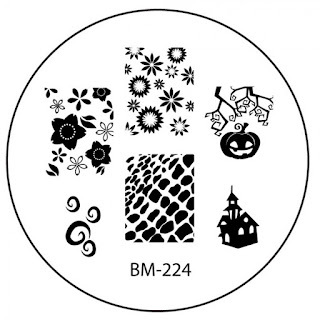 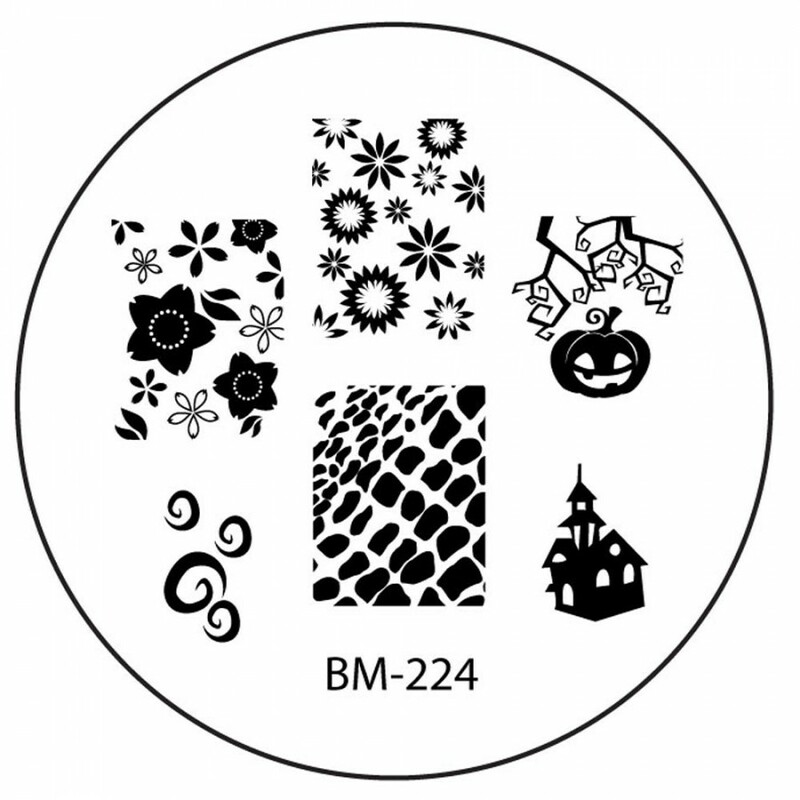 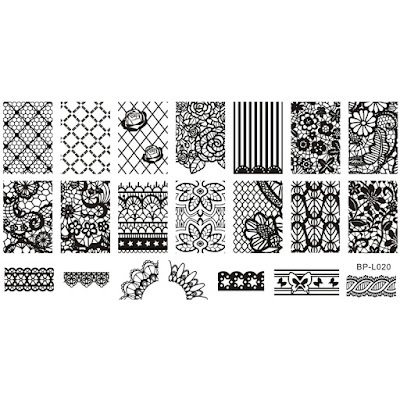 I recently purchased some new stamping plates from Born Pretty and I'm really happy with how the images transfer.